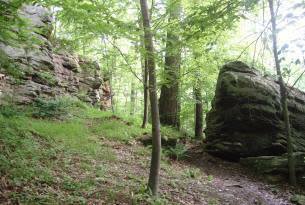 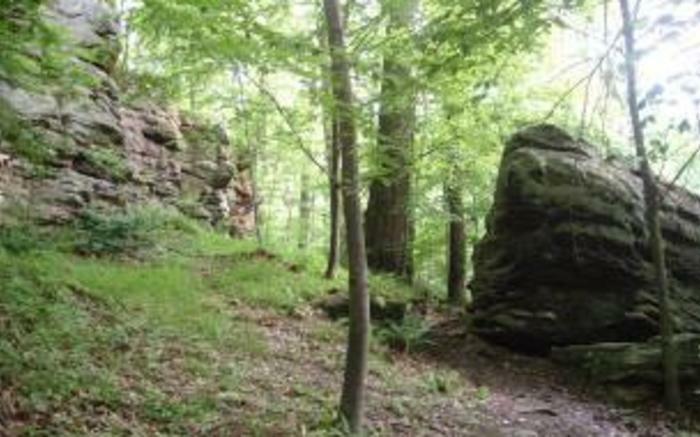 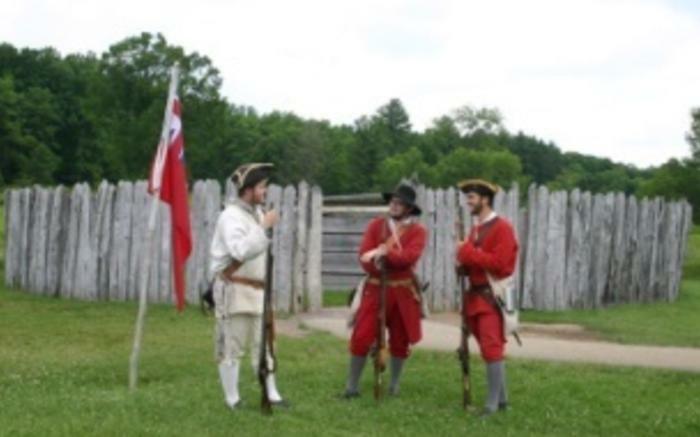 Visit the site of young George Washington's first military engagement and the battle that marks the beginning of the French and Indian War. 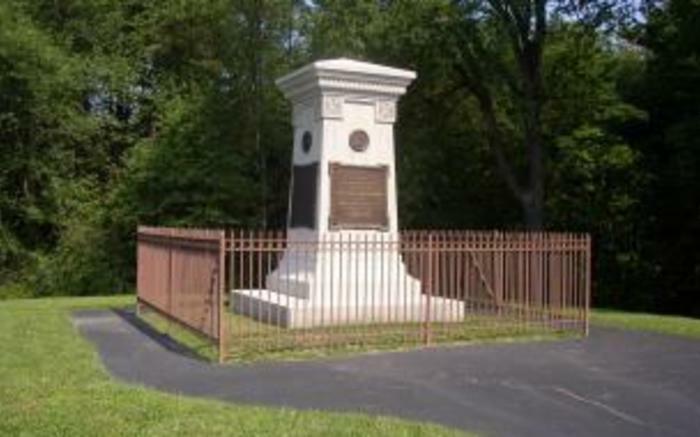 The Battle at Fort Necessity was also Washington's only surrender. 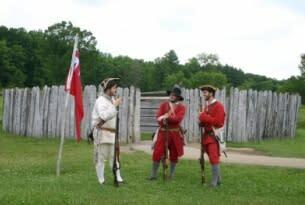 The French and Indian War would lead to the first global war and set the stage for the American Revolution. Also tour a furnished historic tavern museum, the Mt. 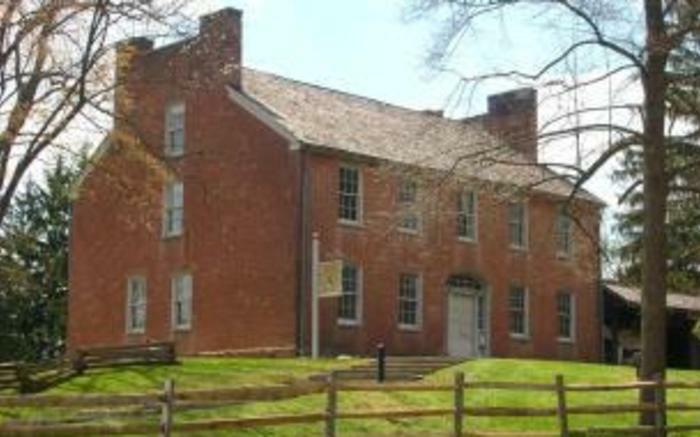 Washington Tavern (circa 1830's). 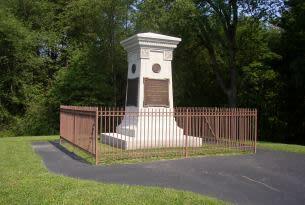 There learn of life along the National Road, America's first federally built highway and what it was like to travel by stagecoach. 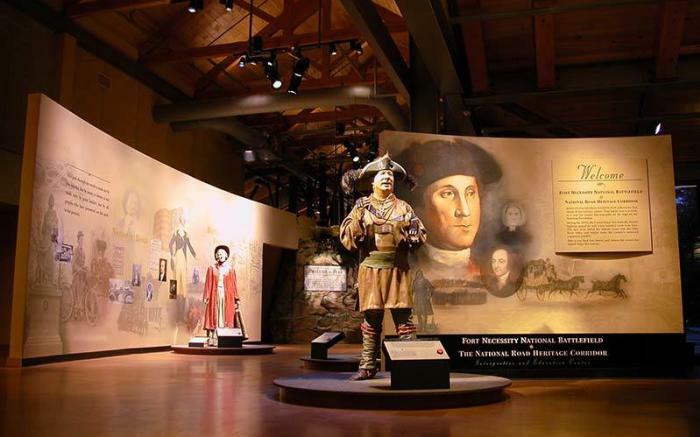 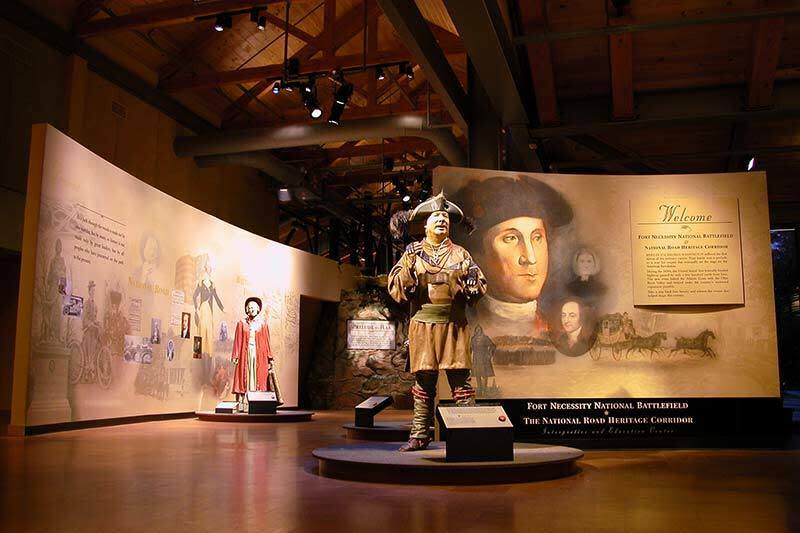 Experience the new Fort Necessity/National Road Interpretive & Education Center, which features interactive exhibits, a 20-minute film and museum shop.